How Far is Priyadharshini Aishwaryam? 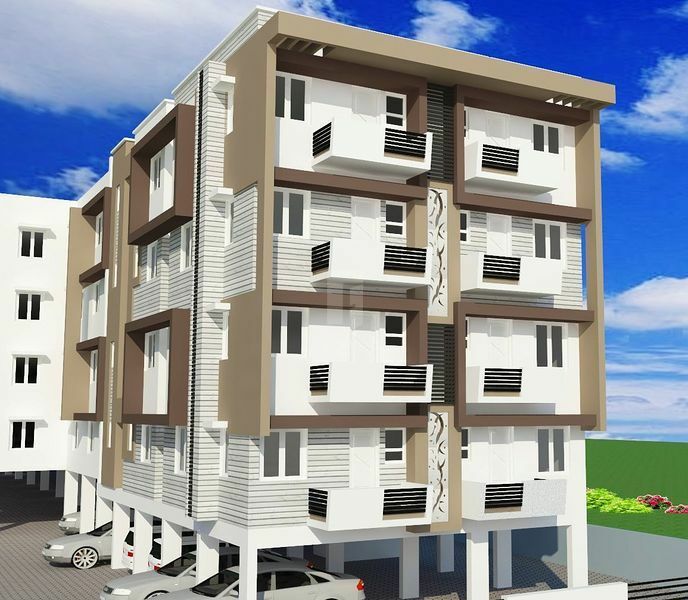 Aishwaryam Deluxe Flats in Sai Nagar, Mudichur Road, Tambaram, Chennai. The Project is coming up at Sai Nagar, Tambaram, 44 Flats, 2 & 3 Bedroom Apartments which falls within Chennai Corporation Limits, 2 Kms from the Tambaram Railway Station/Bus Stand, Abutting the 200 ft, by pass road/ Mudichur Road, Proximty to School/Hospital/Colleges/Corporate and IT Offices. Individual covered car parking, Individual 3 phase power connection, Individual water tank and motor, Inner staircase topped with granite, Stainless steel hand rails for staircase, Maindoor - Teakwood, Flooring - Vitrified tiles, Bathroom - Tiling upto 7 FT., Provision for AC in additional bedroom, Granite toping for kitchen platform, Stainless steel sink, Adequate electrical points, Anchor woods modular switches, Company provided power invertors, Kitchen cabinets, UPVC Windows, ‘MARC’ Bath fittings, ‘CERA’ Toilet clossetes, Branded stainless steel locks. 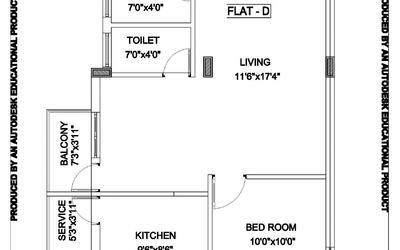 Bathroom & toilet walls tiling upto a height of 7 feet, kitchen dadoo upto 2 feet height. 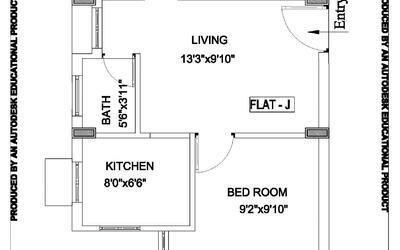 Concealed plumbing and. External plumbing using PVC pipes and fittings, soil and water line systems using P.V.C / S.W. Pipes. Staircase laid with tiles and M.S. pipe handrails. Compound wall on three sides and the other side compounded with M.S. Gates. Weathering course in open terrace.